Rare opportunity in desirable Sandy Springs, Gated Community for a fraction of the current market rate in area. 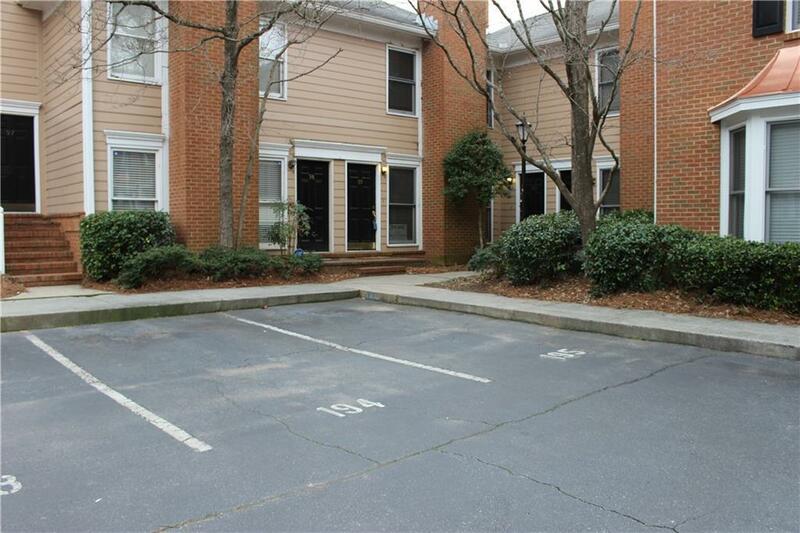 This 2 BR/2Ba/2 level TH is perfect for someone looking to be in Sandy Springs w/out breaking the bank. 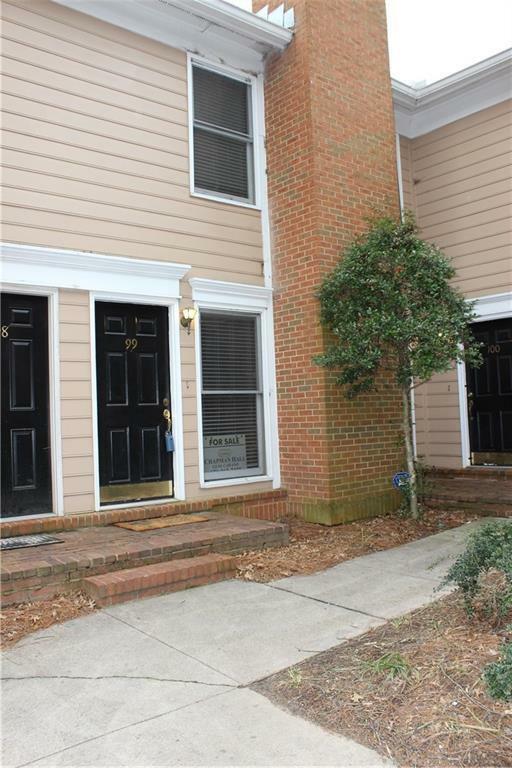 Recently painted inside throughout with all new carpet, New HVAC & Hot Water Heater. 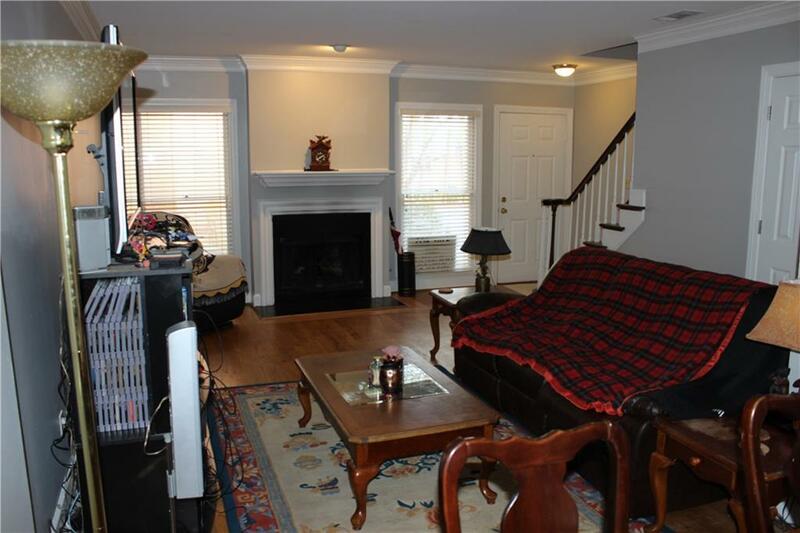 Rare corner unit available in healthy, secure, private, gated, Swim/Tennis/Exercise in the heart of Sandy Springs/North Springs area providing tons of services including Water, Trash, Sewer, Pest Control, Termite. 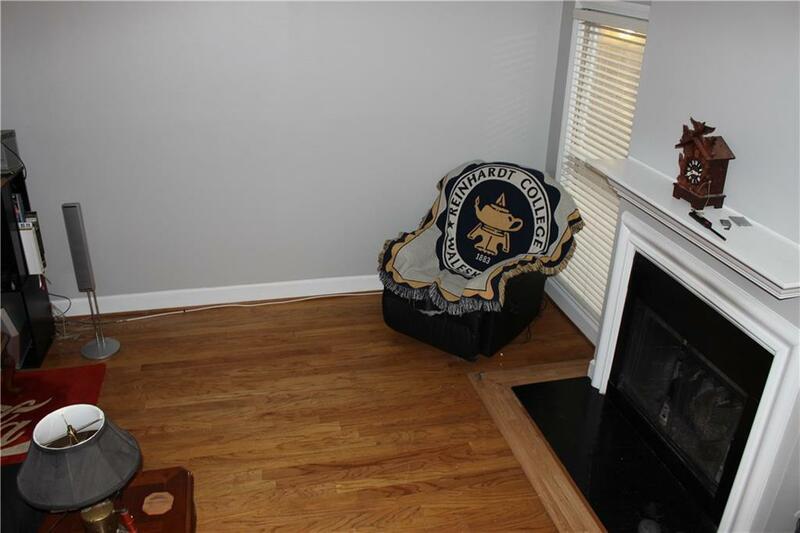 Conveniently located to major hways, shopping & Schools.